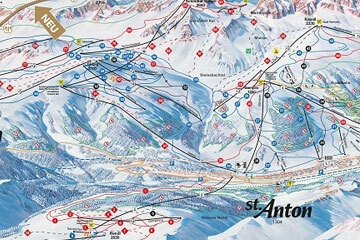 St Anton apres ski has a varied and lively nightlife with loud pubs and popular nightclubs open until the early hours. 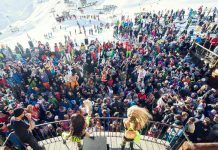 Après Ski in St Anton is centred around the British run bars with live music being the key feature making it a popular holiday destination. 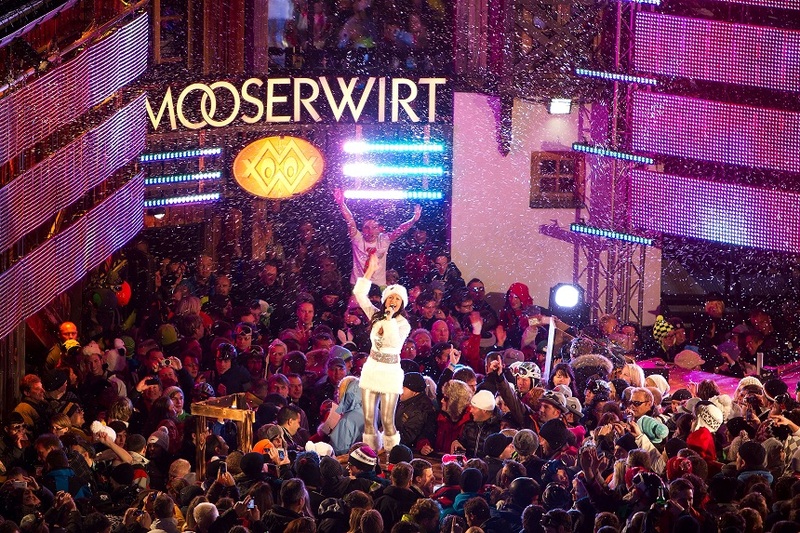 Arguably the most famous St Anton apres ski bar, the Mooserwirt is the epitome of Austrian oompah après. 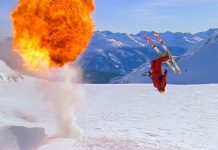 With table-top dancing from 3 pm and enormous quantities of beer and Jagermeister being sold by waiters laden with enormous trays, this bar is always overflowing with skiers and boarders alike. You’ll hear the Mooserwirt before you see it, with its cheesy euro remixes and dance hits played by the 64-year-old resident DJ Gerhard. 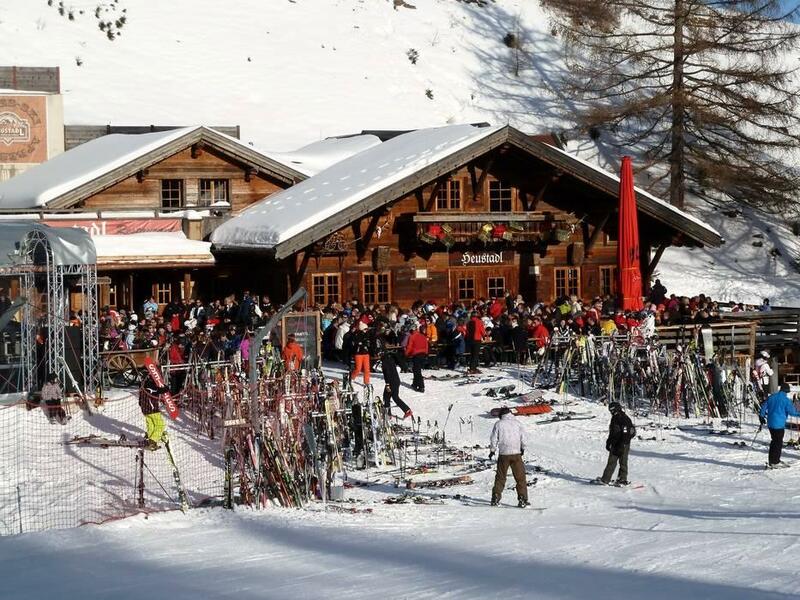 This bar is not to be missed, although try and remember where you left your skis outside as there will be hundreds of pairs. 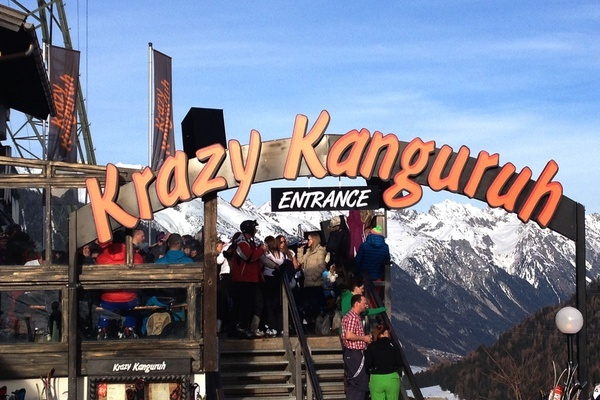 Krazy Kangaruhs is not one for the faint-hearted. This après is one of the best, but it does involve a short ski down at the end, which can prove a challenge for some! It’s full of a young crowd, mostly English and Scandinavian and the staff party as hard as the guests. 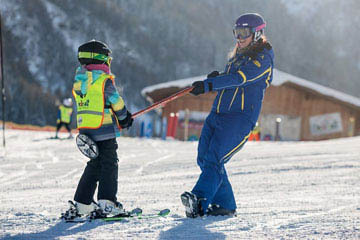 It’s open from 10 am – 8 pm, so you better prepare yourself for the ski down in the dark to get back to your chalet. Taps is Krazy Kangaruh’s neighbour but is by no means belittled by its more infamous counterpart. 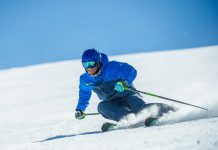 For years now it has been a favourite for locals and ski instructors but is also a firm favourite with holiday makers. With its owners, Egon and Ursula pretty much making up their own rules there’s no official closing here, supposedly 8 pm but often still going at 11 pm this is a great stop if you want to get in with the locals. 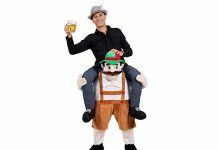 Don’t forget to try the local Schnapps which is often consumed in vast quantities! 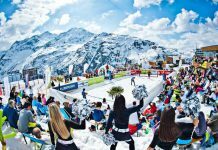 Heustadl is one of the first après bars you’ll find as you ski down Blue 1 back into St Anton. 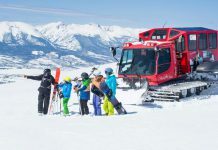 A great stop for those wanting a family friendly après, much tamer with great live music every day and a DJ on Sundays. The outside terrace is great to relax on when the sun is shining and from here if you want to can head onto the Mooserwirt, KK’s or Taps on your way down. Bar Cuba is another one with happy hour every day! From 4-5pm with the bar staying open until 3 am. With good music, laid back après and a livelier atmosphere in the evenings this is a great bar to stop for a drink in. It’s got tasty snacks, really friendly staff and often plays sports matches on their big screens. If you want a spot to watch a game though, make sure you get down early. 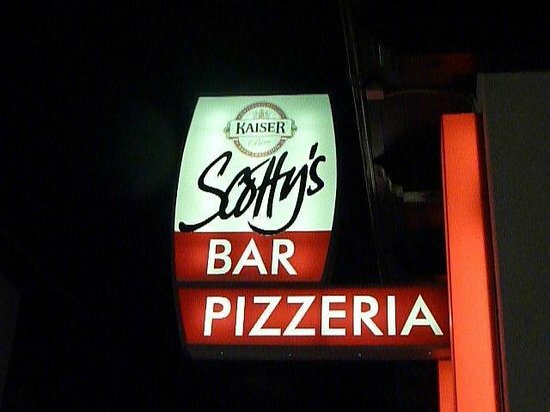 Scotty’s is a great place to head after a long days skiing. Found just opposite the pharmacy, there is live music, friendly British staff and a fantastic atmosphere. 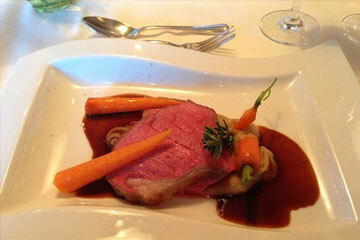 Just what you need for good St Anton apres ski. There’s happy hour every day, which includes a vast selection of cocktails, shots and the seasonnaire favourite, a long island ice tea served in a pint glass. You can play table football or just relax in the friendly surroundings. 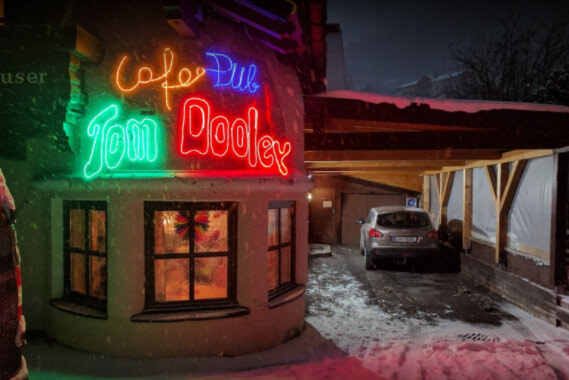 Bodo’s is another example of the variety in St Anton. This Tex Mex food and cocktail bar has live music three times a week, and does attract the crowds. 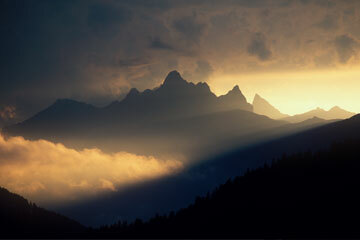 From our experience, we’d say it’s one of the best atmospheres in St Anton, not one to be missed. A cosy café/pub in the Nasserein area of St Anton. This is a great stop off at the end of the day. The warm and cosy atmosphere with a hint of an Irish theme is great for a relaxing drink after a hard days skiing. Popular with seasonnaires and it plays live football on Sky. Just a heads up, they allow smoking in the bar so you will smell of smoke after a night out there, but it is a great bar overall.